IKHANA Aircraft Services (IKHANA) announces continued market expansion of its DHC-6 Twin Otter product line with Transport Canada Civil Aviation and European Aviation Safety Agency approval of the RWMI DHC-6-100HP/-200HP. 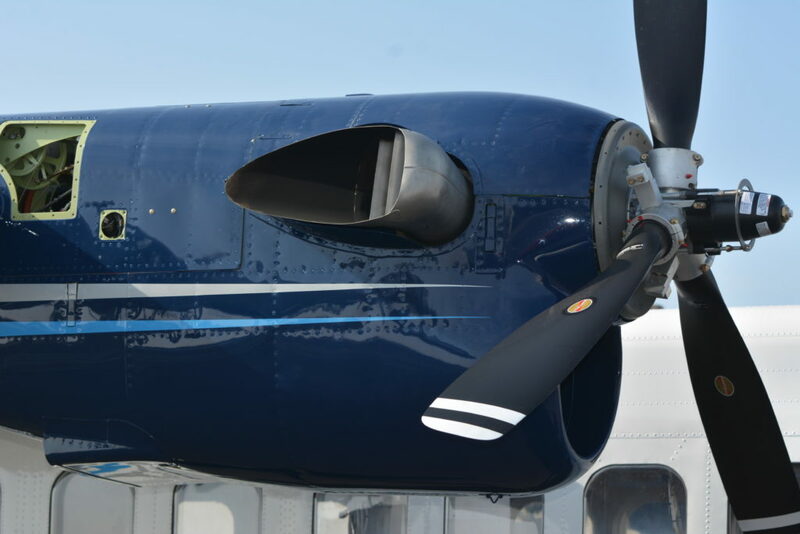 DHC-6-100HP/-200HP matches the available power of a DHC-6-300 series but differs from IKHANA’s RWMI DHC-6-200HG STC by keeping the original maximum take-off weight (MTOW) at 11,579 pounds (5252 kilograms). IKHANA’s RWMI DHC-6-200HG STC provides increased power and a MTOW up to 12,500 pounds (5,670 kg).